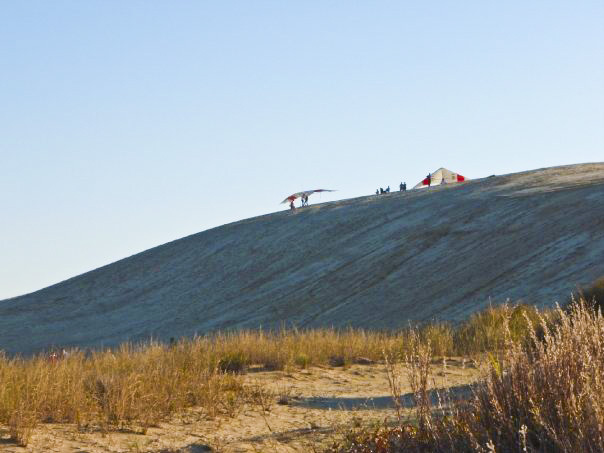 Jockey's Ridge is the tallest natural sand dune system in the Eastern United States. Located in Nags Head, it is one of the most significant landmarks on the Outer Banks, North Carolina. Park facilities include picnic shelters, Visitor Center, Museum and Auditorium. 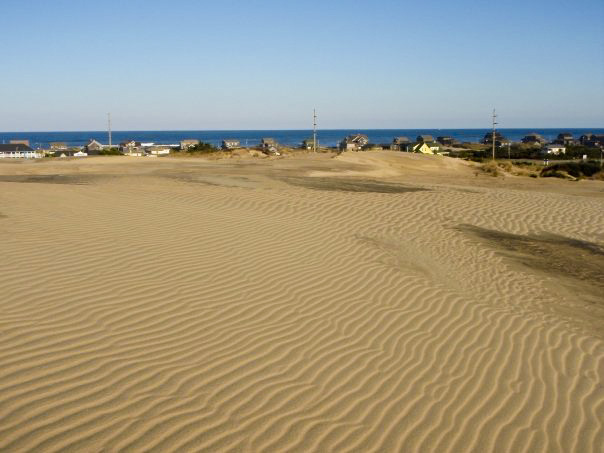 For a beach experience without the waves and currents, visit the Sound Beach at Jockey’s Ridge! Offering public access and parking, you’ll enjoy the calm and shallow Sound waters – perfect for little ones who aren’t strong swimmers!